After 40 years serving as CEO for companies in the aerospace, healthcare, professional services, and financial services industries, Larraine Segil created the Exceptional Women Awardees Foundation, a nonprofit that mentors mid-career women poised to take on similar corporate leadership positions. “It’s so empowering to realize that what you’ve done has changed someone’s life and the lives of those around them forever,” Larraine said. In addition to now serving as that foundation’s Chair and CEO, Larraine also views her philanthropic giving through a similar vantage point. “I look at the opportunity to enable talented, high potential women to become powerful leaders across multiple industries nationally and globally,” Larraine stated. 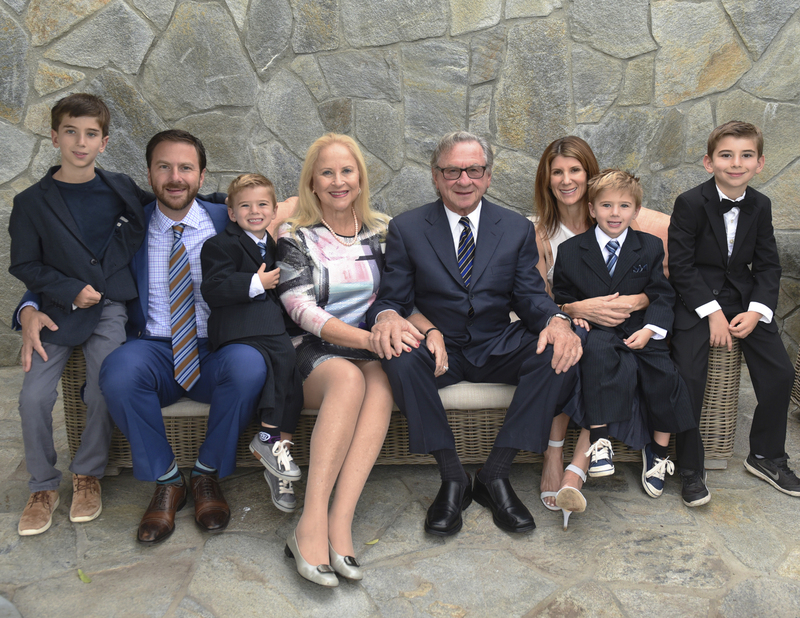 Larraine and her husband, Dr. Clive Segil, an orthopedic surgeon, chose The Foundation as stewards of their philanthropy because “We feel that The Foundation is aligned with our spiritual beliefs and values system,” Larraine explained. Clive does important work in the Jewish community, serving as a Board Member for the Shalom Institute. The Segils annually support a Segil Farm Fellow at the Institute, whom Clive teaches about urban farming, bee keeping and sustainable food production. Eleven years ago, Larraine created The Larraine Segil Endowment Fund which gives scholarships and mentoring to women at the Graziadio School of Business at Pepperdine University; Southwestern School of Law; and her high school in South Africa, Kingsmead School for Girls. Larraine also recently opened a Donor Advised Fund with The Foundation. She and Clive use The Foundation’s Center for Designed Philanthropy to help them identify potential philanthropic partnerships. “If, as a philanthropist, you connect with and commit to the individuals to whom you are giving, the giving becomes personal and so much more meaningful,” Larraine explained.